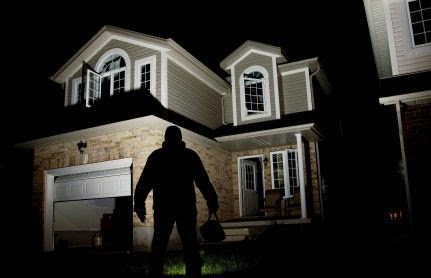 Burglary – What is burglary and how can I best protect my home? Intruders will look for a number of signs to detect that a home is unoccupied and some may take when the best opportunity should arise i.e. allowing post to build up whilst you are on holiday is a definite sign that your home is unoccupied. When are you most likely to be vulnerable? When you are away from your home such as being on holiday or even at work. The Christmas period is usually a vulnerable time of year for any household, as an intruder will know there is a high probability that there are new and expensive presents located inside your home, especially if they can be seen from a window! Thames Valley Police has put together a comprehensive leaflet about ‘Distraction Burglary’ and how best to deal with it. How can I best protect my home? Try storing bins and ladders away from the property as these might be used to access 1st floor windows. Never leave any valuables where they can be seen by a burglar i.e. in view of a window! Don’t discuss any holiday plans on any types of open forums i.e. Facebook or Twitter. Posting details of when you will be away from your property will let any of your followers know that your home is potentially vulnerable. Keep out any unwanted guests – it is always a good idea to have a spy hole or door chain fitted as additional security. It can be a good idea to leave a light on or on a timer, especially during the darker evenings and if you are spending a night or week away from your home! Leaving a television or radio on is also a good alternative to leaving the lights on. Security products such as a light with a timer can be purchased in most DIY stores and online. Store all sets of keys away from the front door! Whatever time of year it is, it’s always a good idea to have a key hook fitted internally away from the front door. Having a key safe fitted externally to your property may be a preferred option. A letterbox cage/guard is recommended as intruders may use the letterbox to retrieve keys stored inside the house; this type of theft is referred to as ‘Key Fishing’. Lights with sensors in the garden and front of your property will help to deter an intruder as they tend to be more confident when working in the dark. Use a UV pen to mark any valuables, so if the worse was to happen it may help to make recovery easier. Check the locks on any gates or sheds and upgrade/replace if necessary. Make sure anything that can be used by an intruder to gain entry to your property, i.e. garden tools, are safely locked away. When leaving the property always remember to lock any doors and windows. The majority of intruders will use an unlocked door or window to gain entry to a house. Are you aware of the crime levels in your local area? 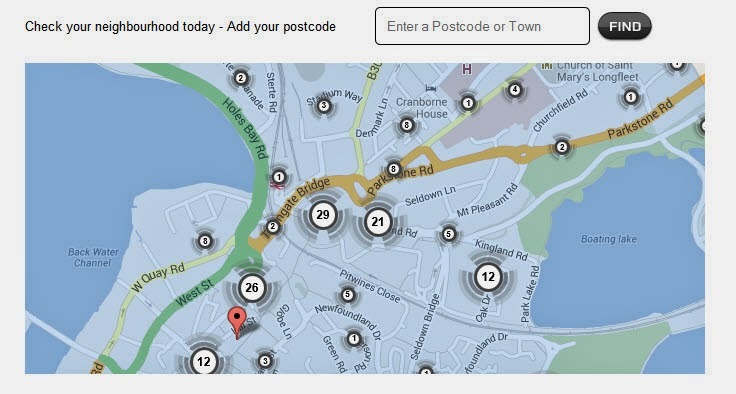 Visit the ‘How Safe is Your Neighbourhood’ widget to see what levels of crime have occurred in your local area keytek.co.uk/crime-stats/national/. Simply visit the URL, input your Postcode or Town into the dedicated field and click ‘Find’, which will then take you to a map hosted by Police.UK (www.police.uk) that highlightsspecific areas where various levels of crime have taken place, from anti-socialbehaviour through to burglary.